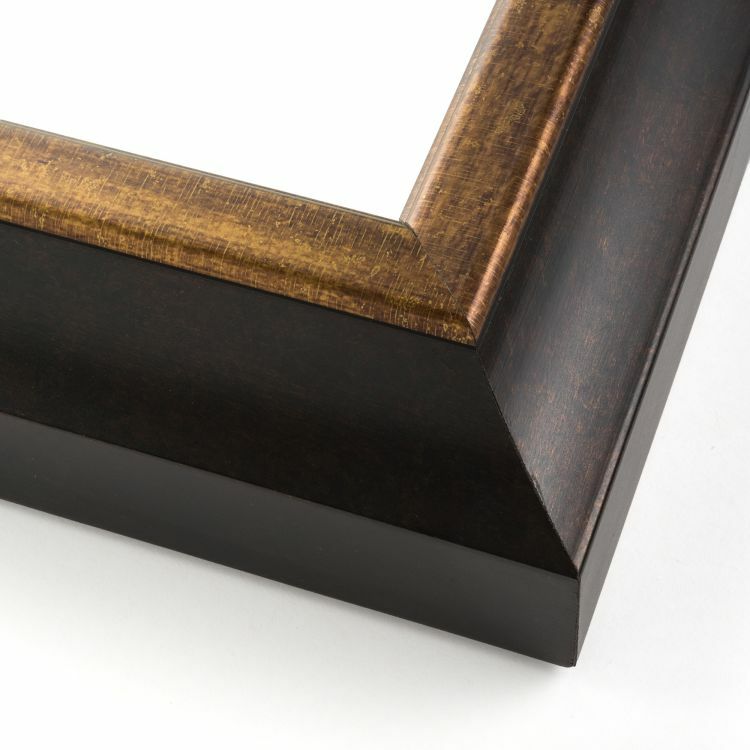 When it comes to displaying your treasured trinkets around your home or office, you can never have too many classic black shadow boxes. 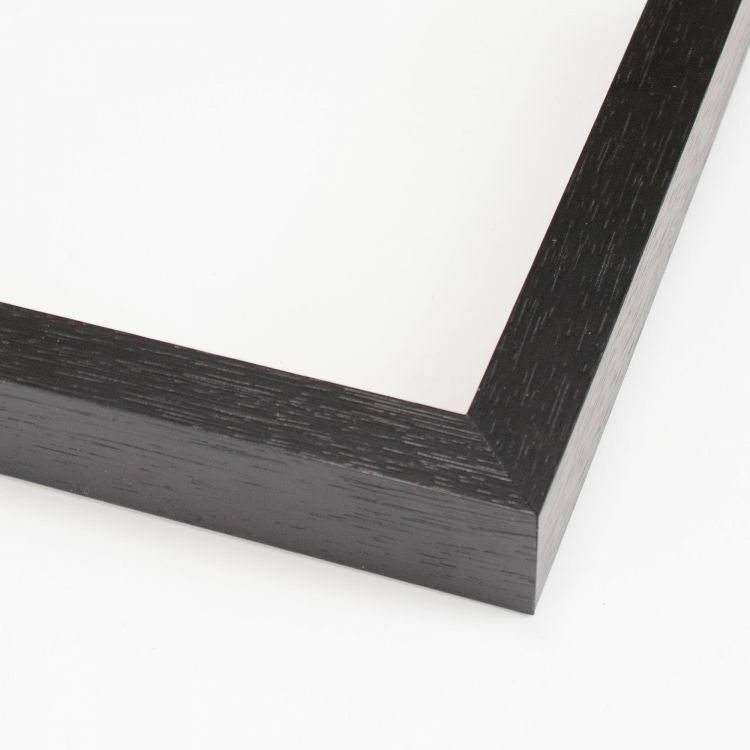 Since black goes with everything, you know it'll be no problem coordinating our shadow boxes with your existing décor to showcase and protect your cherished memories. 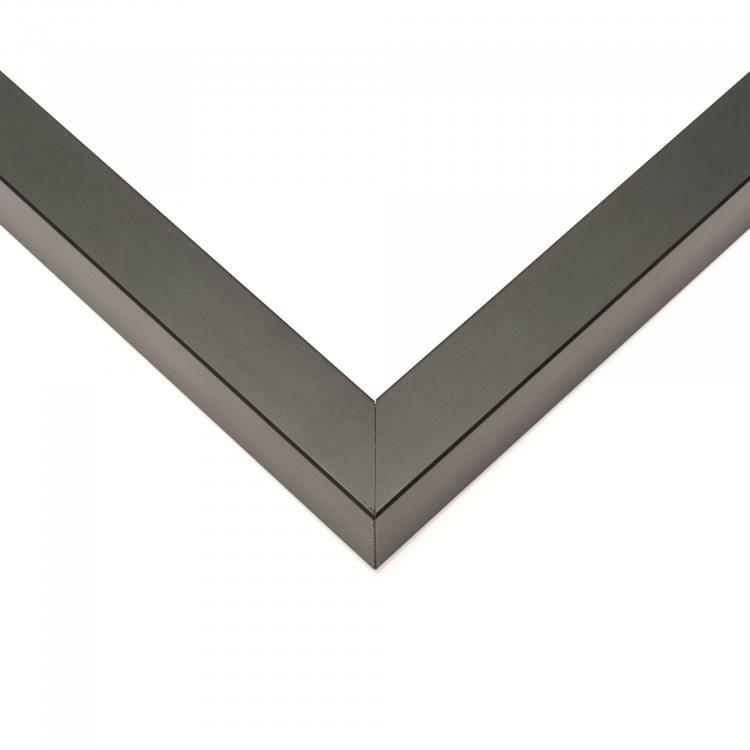 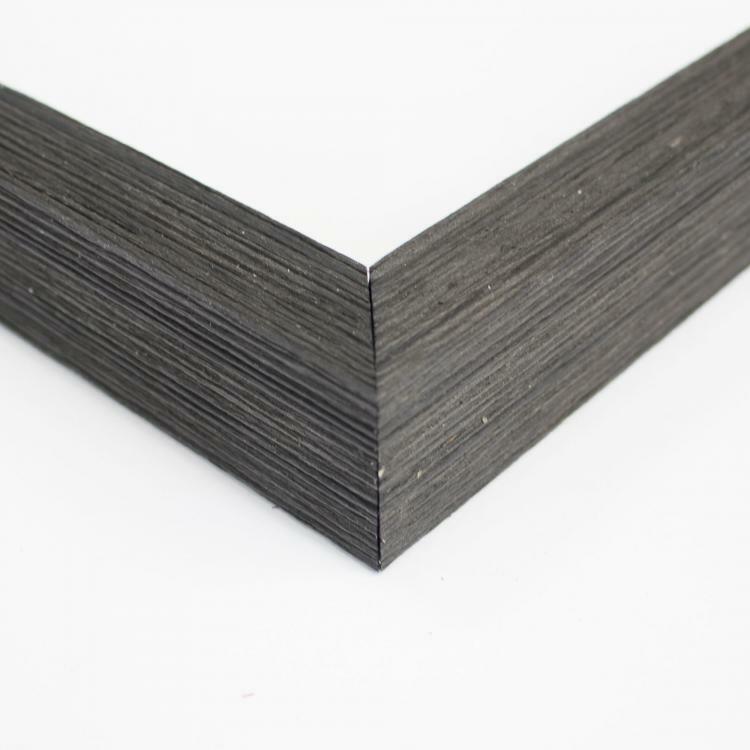 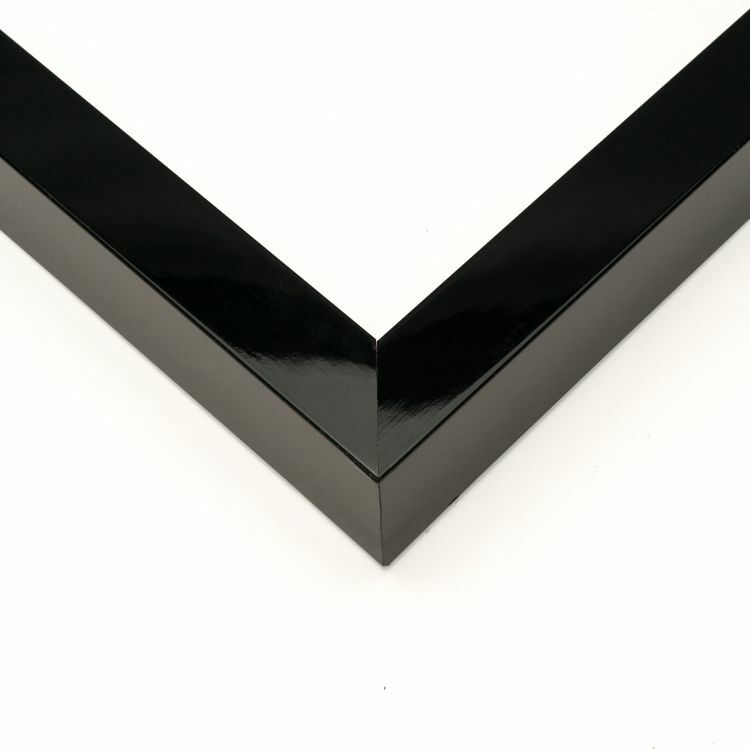 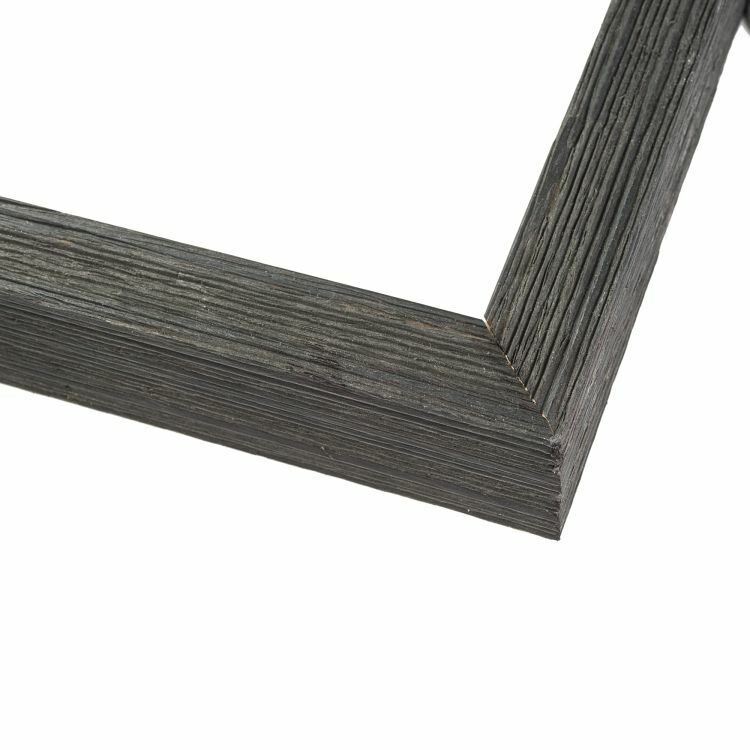 Our handcrafted shadow boxes feature a wide range of moulding styles and depths to accommodate many different objects. 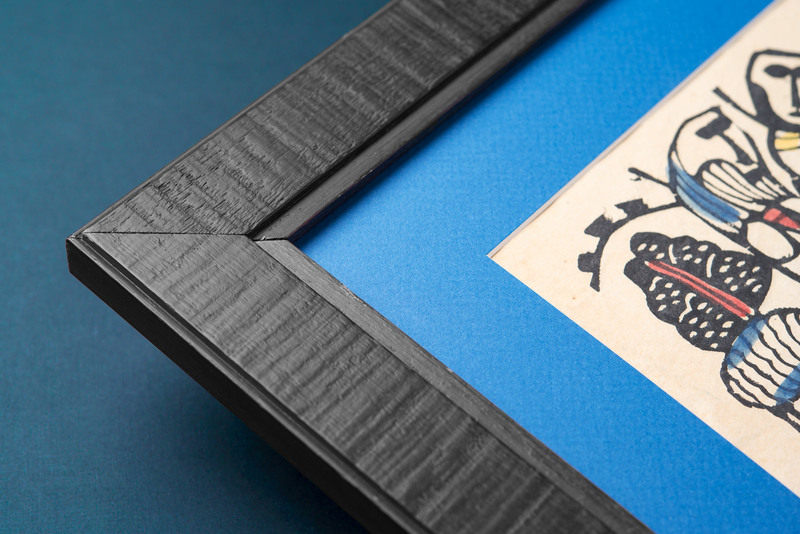 From concert tickets to medals of honor, we've got a shadow box for you. 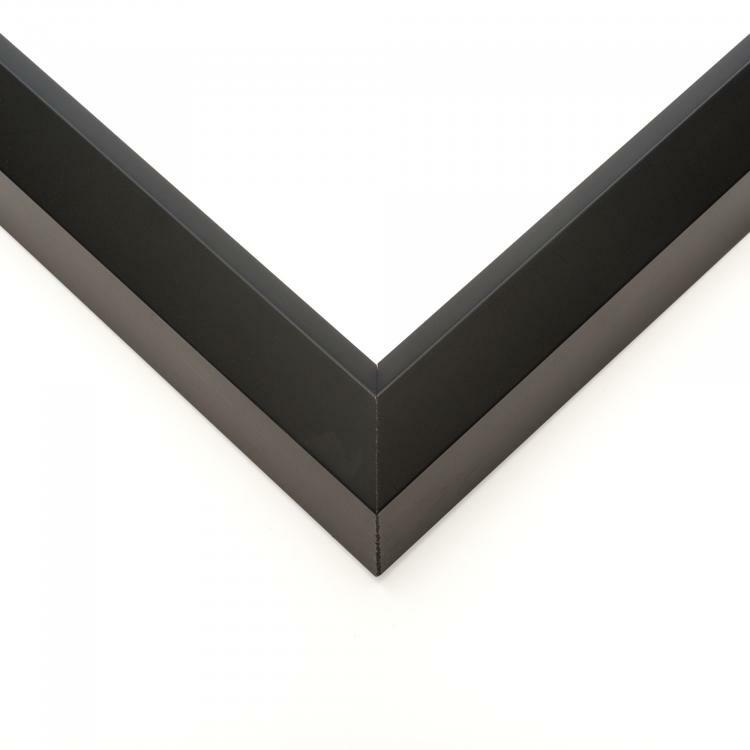 These black shadow boxes are sleek and add a professional finish to any space. 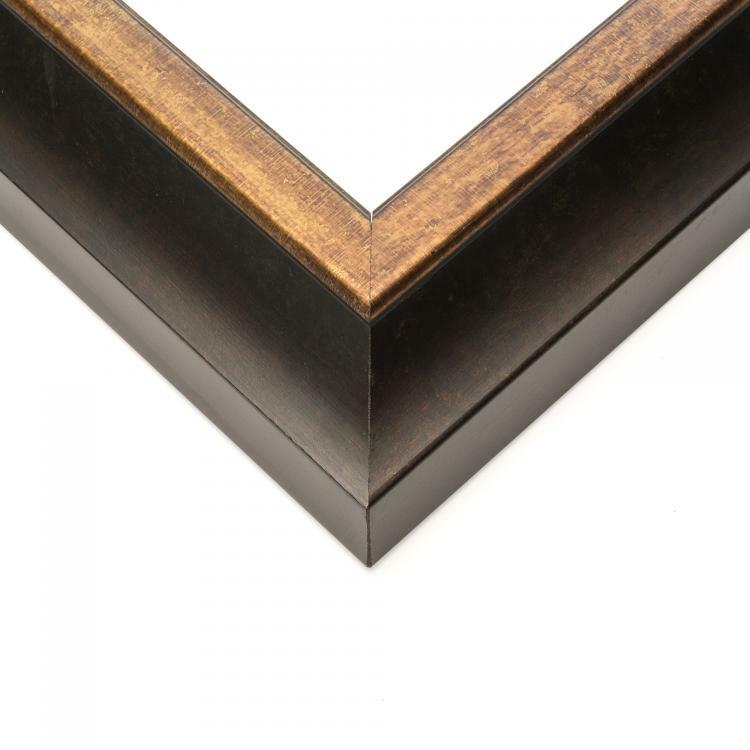 Look no further for the perfect shadow box built to fit your needs. 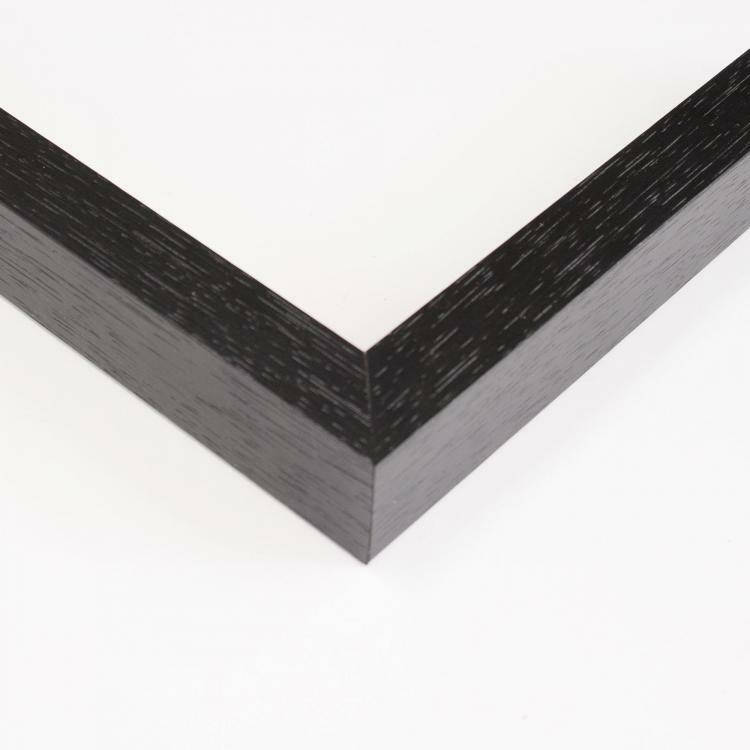 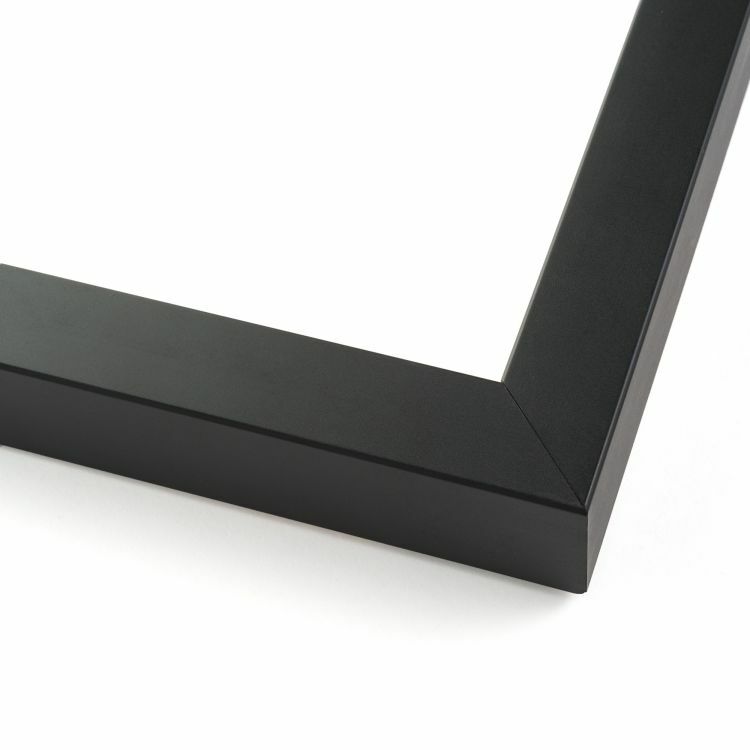 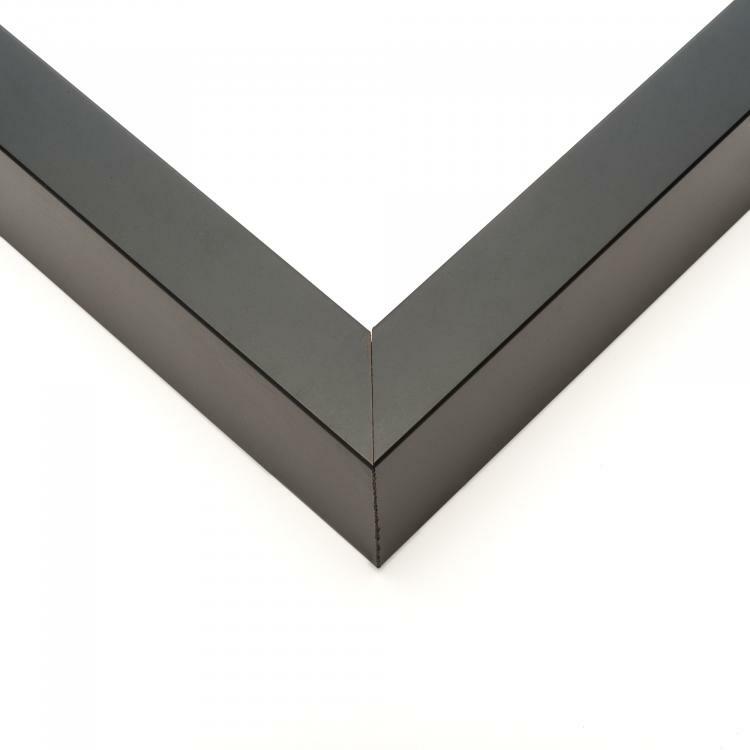 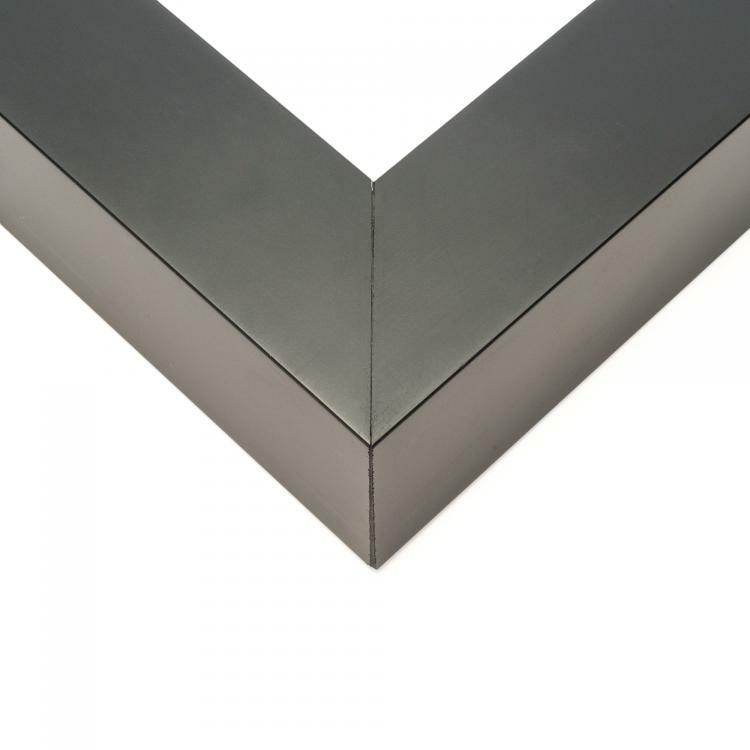 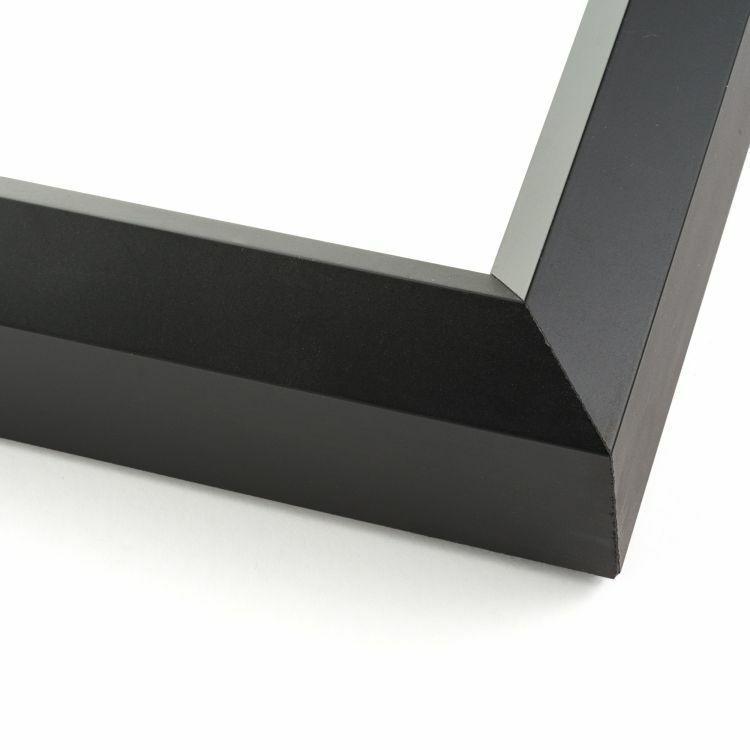 Our black shadow boxes will protect your prized possessions while adding those finishing touches with ease.